There are two things that brought Jacob Mørkenborg Rasmussen and Mike MacDonald together: an enthusiasm for beer and a respect for innovation. The business partners met a few years ago—Rasmussen had been importing foreign beers and holding numerous events that Mike MacDonald, a self-described beer connoisseur, would regularly attend. Today, they are partners in Mikkeller Bangkok and their goals for the establishment are as innovative as the Danish beer brand’s history. 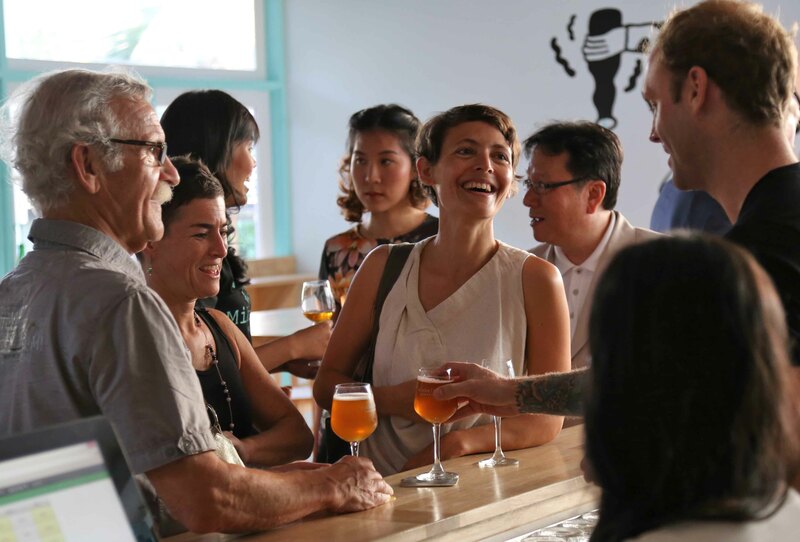 Mikkeller Bangkok is the first and only Asian outlet of acclaimed Danish beer brewer, Mikkeller. There are three other venues in the world, two are located in Copenhagen and the third is in San Francisco. The microbrewery is named after the owner, Mikkel Borg Bjergsø. As the world’s first “gypsy brewer,” Mikkel travels to other breweries and brews his beer on their system. Without personal brewing equipment, every beer created by Mikkel is a collaboration with another brewery. He is consistently rated one of the best brewers in the world and most recently picked up the title as the top brewer in Denmark. According to MacDonald, Mikkel’s brews are unique because, “he’s not afraid to combine all kinds of strange ingredients.” The statement is illustrated by creations like Beer Geek Brunch Weasel, a specialty beer combined with an exotic and expensive gourmet coffee, as well as the Mexas Ranger, a chipotle porter that has been aged in tequila barrels. 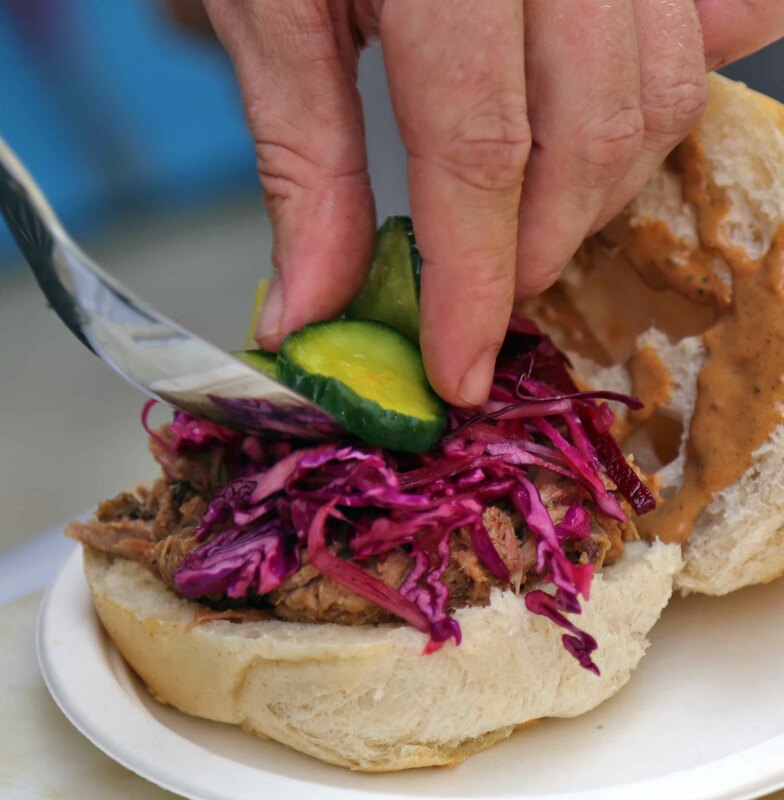 Coinciding with Mikkel’s knack for innovation, Mikkeller Bangkok has a special feature. Normally, bars have a cold room in order to keep drinks at a proper temperature. In order to prevent the beers from becoming warm, lines run directly from the cooling room to the taps. 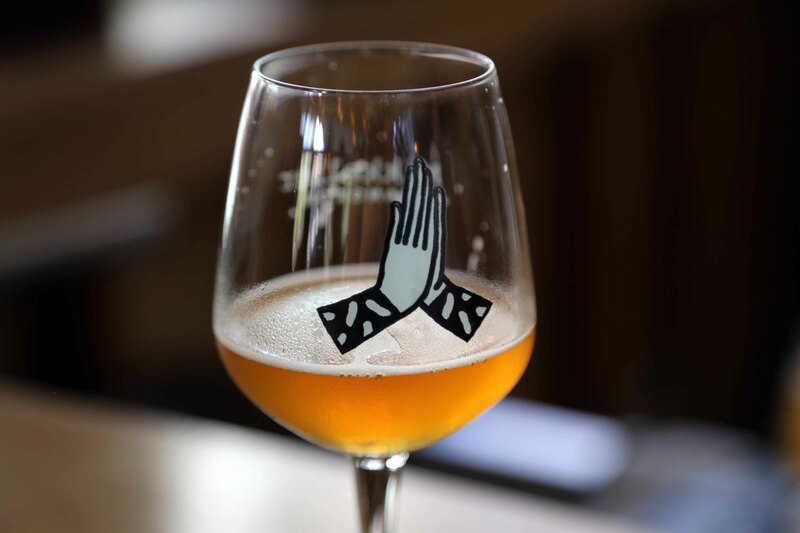 Apart from its liquid temptations, Mikkeller Bangkok also offers a small bar menu of various cold cut and cheese platters featuring bread and meats from local artisanal producers Joe Sloane and Maison Jean Philippe, respectively. A professional standard kitchen is in the pipeline and, with that, potentially some pop up dinners, revealed MacDonald. Since its opening at the end of January, Mikkeller Bangkok has seen some customers return every night for a taste of something different. Aiming to create an environment where no night is ever the same, the bar features 30 different beer styles from Mikkeller as well as other great producers from around the world. In some instances, the menu features the last keg in the world of a particular brew in hopes of instilling a sense of immediacy in consumers. ← What is South Korean Tourism Without K-Pop? This work by Meredith C. Browne is licensed under a Creative Commons Attribution-ShareAlike 3.0 Unported License.